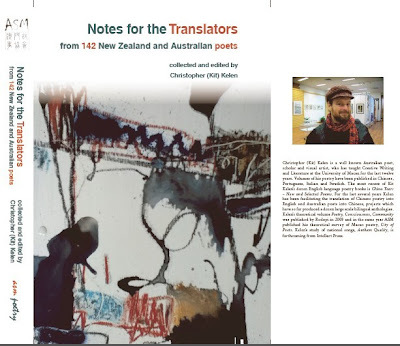 'Notes for the Translators' Launch - Hear Australian poets reading! This is just to remind you about the three launches of Notes for the Translators which are happening in the next two weeks. Please tell your friends and supporters and poetry lovers. Publicize widely! Each statement gains from its cultural context, right? Right. Oh, some are hilarious and some are touching (to an old sentimental git like me). Have a look here. 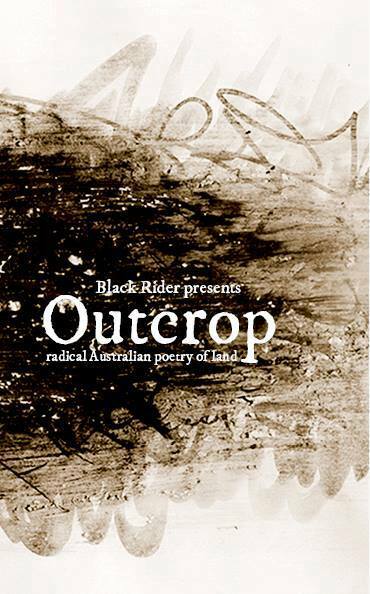 You're invited to the launch of 'Outcrop', a new anthology which collects contemporary radical Australian poetry of land. Curated by Corey Wakeling and Jeremy Balius, 'Outcrop' transcribes innovative and significant poetical approaches to land at the crossroads of ecology and language. 'Outcrop' will be launched in partnership with the Association for the Study of Australian Literature (ASAL) 2013 Conference, as well as Booranga Writers Centre, at Charles Sturt University in Wagga Wagga. Held in July, the conference’s theme this year is ‘Country’ with a focus on topics which include the reimagining of the antipodes, discussing notions of country, region and location in literature, the sacred and the profane in country and the interaction between the cosmopolitan and the rural. The 'Outcrop' collection, rather than an exhaustive survey, represents a diversity of contemporary Australian radical poetic perspectives. These range from land in content and syntax, to voice, ecology, gesture and land of the body. These are poetic experiments with landscape and geopolitics, exemplars of radical visions of land. The launch will feature readings from Michael Farrell, Fiona Hile, Keri Glastonbury, Duncan Hose, Jill Jones, Astrid Lorange and Tim Wright, with a short introduction by Outcrop co-editor Corey Wakeling. Having issues viewing this email? Arts Minister Tony Burke has announced new awards to celebrate the important role Australian artists and arts organisations play in enhancing our relationship with Asian countries. The Australian Arts in Asia Awards opened for applications on Monday 17 June and will recognise, celebrate and promote the significant number of Australian artists engaging in Asia, contributing to stronger, deeper and broader cultural links with Asian nations. Nominations for the Awards close at 5pm on Sunday 30 June 2013. Find out if you’re eligible for an Award and more information about how to apply. Eligible artists, arts organisations and collecting institutions can nominate themselves for the awards, or be nominated by a third party. 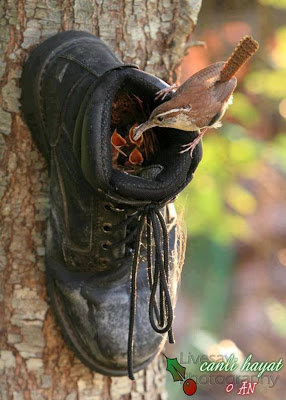 Thanks, Patrick Speed, for this and many other 'recycling' photos. 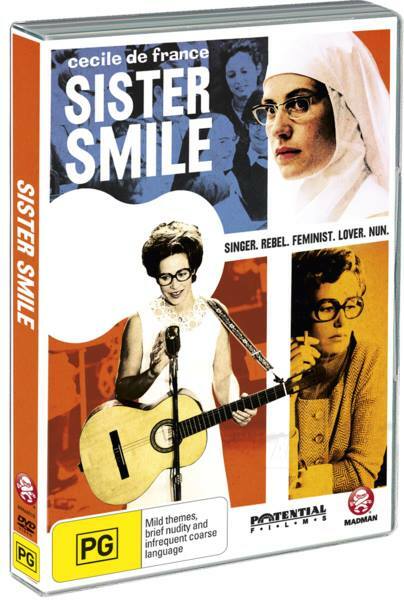 "Sister Smile: Singer. Rebel. Feminist. Lover. Nun"
Josephus Dolce: I accidentally stumbled onto a great dvd this afternoon [22/06/2013]. The story of 'Soeur Sourire' - the Singing Nun. Some of you my age will remember her world wide number one hit song 'Dominique'. The title of this dvd is 'Sister Smile', the way the American media referred to her. Something compelled me to go down to Dixons second-hand dvd shop today and there it was. I have a long history with Jeannine Deckers, the 'Singing Nun'. 'Dominique' was one of the first songs that went in deep and turned a switch when I was a teenager, an unlikely world hit, sung in French, by a Dominican nun! Go figure. I was a straight A student in French in years 11 and 12 so maybe that had something to do with it but I think it was her tender voice that really stung me. 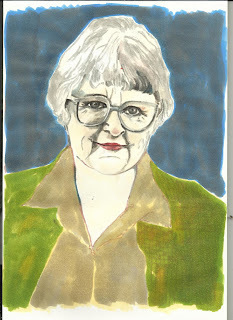 In any case, some years ago, I discovered the incredible story around this woman. 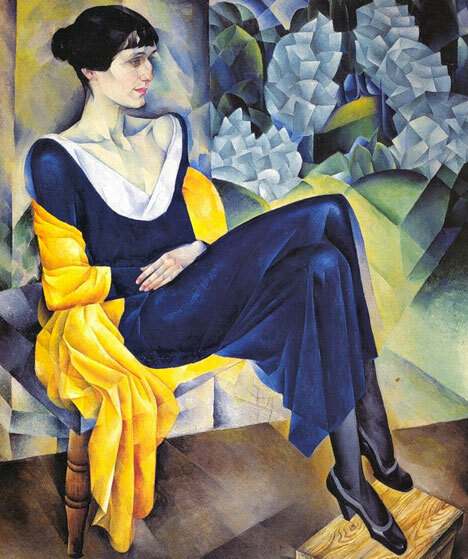 Art student as a young girl, off to the convent as a teenager, sudden out-of-the-blue pop star, left the convent, moved in with a woman companion, rebelled against the Church with 'The Golden Pill' - a song glorifying birth control as coming from God for the liberation of women - finally hunted down by the tax department, and in despair, and joy it seems from this film, she and her partner Annie Pescher, committed suicide together in a loving pact. I was in negotiations to help with an English translation of her life story a decade ago with a Belgian publisher and writer but the wheels fell off of that one. A few years ago, I wrote a new set of lyrics to her massive number one hit 'Dominique' and this was published as a poem in 'Etchings 11- Three Chords and the Truth' last month. But other than that, I forgot about it. Now I discover this amazing movie and it all comes back. Here is the cover of the dvd. I don't know if you can find it. It was an accident that I did. Also, here are the lyrics to my biographic-variation of her beautiful song, sung to the original melody. Dominique, nique, nique . . .
on the Ed Sullivan Show. she was called The Singing Nun. praising God for birth control. for a claim they said she owed. Back when I was just a young man, I worked as a copywriter at Radio Station 6IX. I had one friend on staff there when I joined: poet, author and musicologist, Murray Jennings. I think I won the job mainly because I could type! 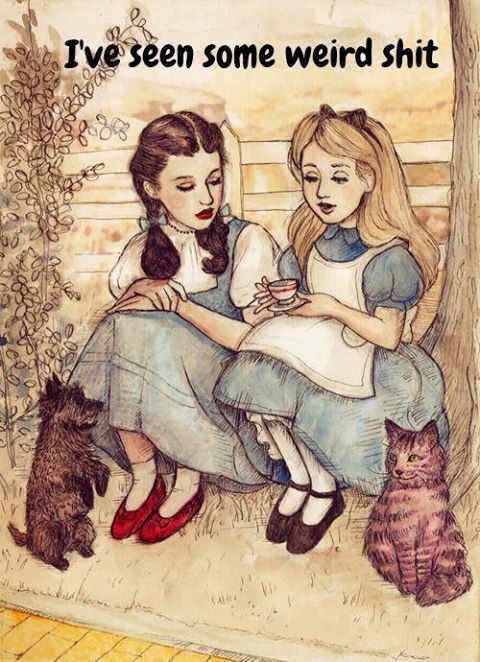 Oh, the stories we could tell! But of course we won't, will we. 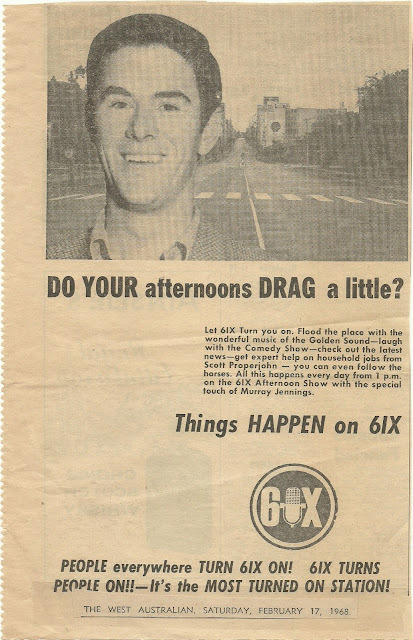 However, I did think many people might like to see a timeless ad from way back in 1968 ... It's a hoot, isn't it! Many people of my acquaintance have trouble sleeping at night, so here I proffer a small list of foods said to help you nod off (to sleep, not to die!). "To a gentleman publisher of the nineteenth century—the only kind likely to be found then—publishing houses today would appear downright Martian. From the newly forged corporate realms of the past decades to tiny independent outposts scattered around the nation, the publishing trade has undergone formerly inconceivable changes. Walt Whitman, who published his own masterpiece Leaves of Grass in several editions (and is known to have written glowing reviews of it under various pseudonyms), would be delighted with the many opportunities for personal publishing appearing with the advent of print-on-demand and e-book technology. Likewise, it is not impossible to imagine Emily Dickinson posting poems on her own website, perhaps anonymously. Here at Bold Type we embrace these changes, and hope to harness the power of technology to bring poetry to a wider audience. 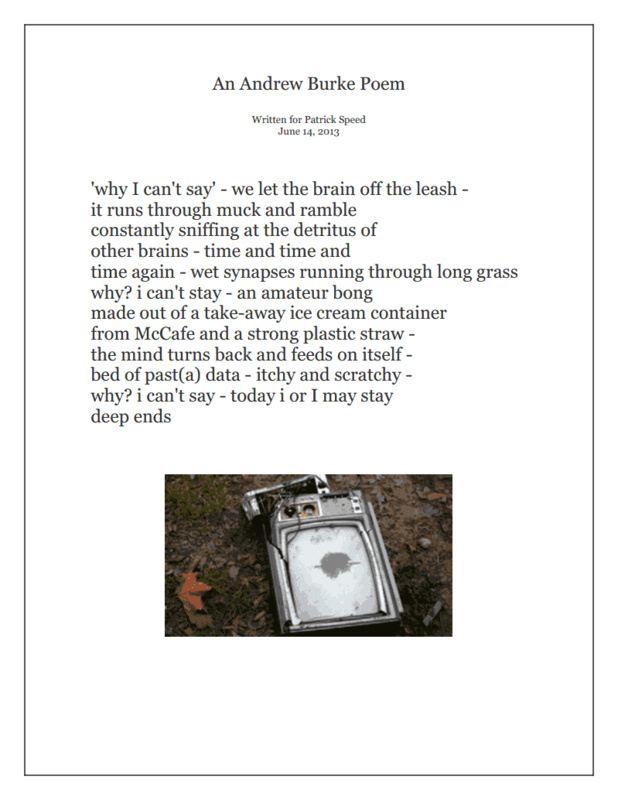 "Bold Type offers exclusive interviews, archival and contemporary recordings, poems, and short essays written by our Poetry Editor, Ernest Hilbert. Bold Type, one of the most widely read literary magazines in the world, also publishes emerging poets from independent presses around America. Check back each month for new poets, and explore the rest of the site for more exciting fiction and non-fiction from some of today's best writers." 'Unhoused' now to be Unhoused! Join Regime Books and Perth writer and poet Chris Palazzolo for the launch of his new collection of poetry, Unhoused. Yes, free drinks, something to eat, and a performance of one of Chris's poems accompanied by the classical music of celebrated composer Chris Boyder...not to be missed!!! Great review at artshub! Congratulations Regime founders/editors. Open the pages of Regime Magazine and you enter, as the publisher’s website claims, ‘the world’s most frivolous of serious literature magazines’. 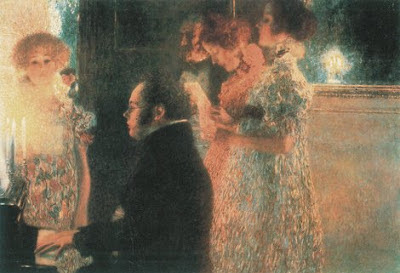 Frivolous it would seem – at least in the second issue’s case – an ascription owing to the editors’ cavalier attitude of running with their good instincts, and, secondly, to the diversity of style and subject allowed entrée in this literary magazine. There is no trifling when it comes to the quality of the pieces of short story, poetry and performance within. These fiction morsels handpicked by Western Australian-based editors Peter Jeffery OAM, Nathan Hondros, Damon Lockwood and Chris Palazzolo, are sure to satiate any story hunger. Established masters and fresh talent, and Australian and international scribes are all on the magazine’s smorgasbord. The collection of writing in Regime 02 shows the richness of experience that ‘shorts’ have to offer in skilled hands: they can deliver quirky flings, windows of incredible pathos, and render the familiar new. Geoff Page’s ‘Dear Mum and Dad/I hope you are well’ and ‘Seven Births are Seven Deaths’ softly interrogate the seemingly mundane customs of the child/parent interaction and how they fit into a generational and mortality portrait, respectively from each vantage point of the dichotomy. In ‘Blowie’, a tale of a fishing trip taken by young and old male relatives, Michelle Faye subtly explores the peer pressure that comes with instilling and encouraging tough blokedom, and the volatility and repression it can engender. The Trust Company, as Trustee, and the 2013 judges this afternoon announced Michelle de Kretser as the winner of this year’s Miles Franklin Literary Award for her novel, Questions of Travel at an event held at the National Library of Australia, Canberra. Prime Minister Julia Gillard and Arts Minister Tony Burke today announced the 2013 Prime Minister’s Literary Awards shortlists. From children’s books that excel in the art of storytelling through to revealing works of non-fiction and history, the 29 books on the 2013 shortlists represent the breadth and depth of the Australian story and imagination. Now in their sixth year, the Awards shortlists recognise the best in Australian fiction, poetry, non-fiction, history, young adult and children’s fiction published in 2012.
in sallow, sunken faces that are drifting through the street. 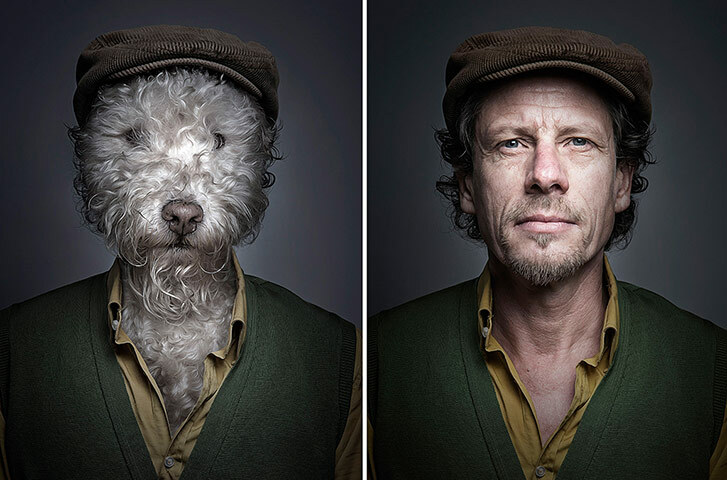 I can sorrow for the owners of the faces in the street." 1. a poem in which the poet retracts something said in an earlier poem. He writes albas for both sexes, and in the Sonnets repents of his love poetry, writing his palinode, in true medieval fashion. "I shall trim their jackets for them, Mrs. Dods, if you can but bring tight evidence of the facts — I will soon bring them to fine and palinode — I will make them repent meddling with your good name." Palinode entered English in the 1600s, and comes from the Greek palinoidia meaning "poetic retraction." It shares the root palin with the word palindrome. Think you might be up for a bit of light-yet-highbrow Beckettojoycean amusement and suspense? Try this satirical murder mystery by Stephen Bond. It stars a young Samuel Beckett (huh?) and is based on Bond's half a decade meticulous research into the role of Descartes chez Joyce and Beckett. 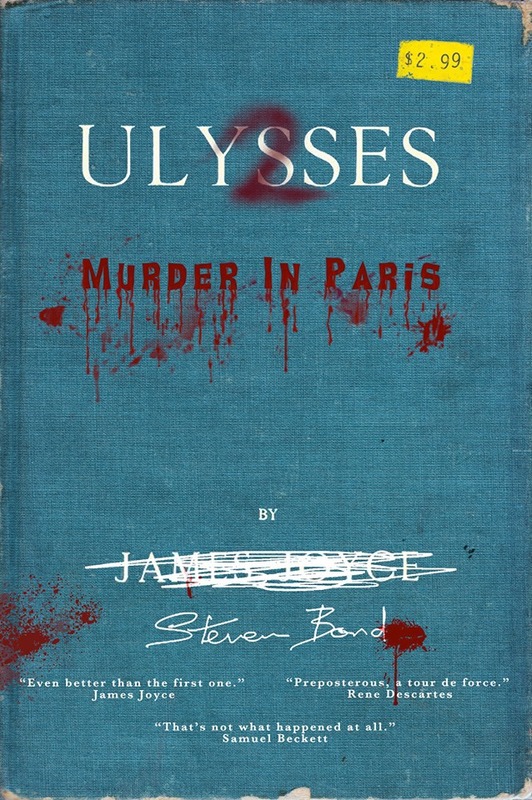 Bond situates Beckett in Paris in 1930 writing 'Whoroscope,' reading Ulysses, conversing with Joyce, and trying to solve the murder mystery of Jean du Chas for good luck. It's a freebee Kindle, can't go wrong with it. 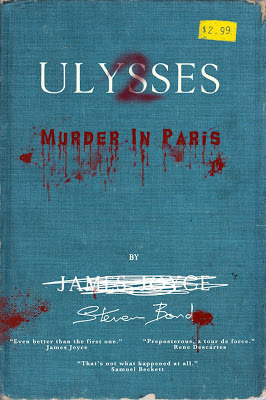 Download it on Amazon (Ulysses 2 Murder in Paris, Steven Bond). Queensland Poetry Festival is delighted to announce that the 2013 Arts Queensland Poetry Awards are now open for submissions. Spread across two categories - single or suite of poems and complete manuscript - the awards are an invaluable opportunity and platform for all poets across Australia. 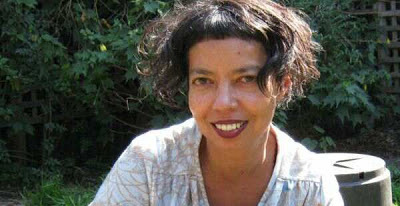 Named in honour of a distinguished Queensland poet, this award is committed to encouraging poets throughout Australia. Now in its 14th year, this prestigious prize for an unpublished poem (or suite of poems) of 100 lines or less comes with a total value of $4,000. Submissions close 9th July 2013 - visit the QPF website for guidelines and entry forms. Named in honour of a distinguished Queensland poet, this prize is committed to encouraging emerging Queensland poets. Now in its 10th year, this prestigious prize for an unpublished poetry manuscript comes with a total value of over $3,000. Submissions close 11th July 2013 - visit the QPF website for guidelines and entry forms. 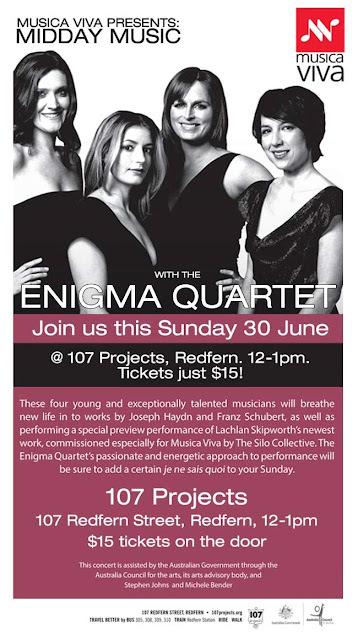 June's Sunday Live concert broadcasts are from the Eugene Goossens Hall, ABC Ultimo Centre Sydney, presented by Marian Arnold. Claire Edwardes and Bernadette Harvey join forces for a program of beguiling works for vibraphone and piano. They'll begin with the jazz influenced Vibraphone Concerto by Frenchman Emmanuel Sejourne. We'll also hear works by Carl Vine, Cyrus Meurant, Gerard Brophy and David Karagianis. If you're in Sydney, join us for this FREE event. No booking needed. Come along to the ABC Ultimo Centre at 700 Harris St and be seated by 2.50pm. We'd love to see you. I, the entrant, have read and agree to the Terms and Conditions of Entry of the WAPI Song Lyric Contest 2013, as listed below. Please copy and paste this form into an email, complete the details required and forward to <wapoets@gmail.com>, with 2013 Song Lyric Contest in the subject line. The electronic receipt of this Entry Form is deemed to be equivalent to the form being signed by the entrant. The entry fee is $10 for one song or $25 for three songs. Pay by PayPal Go to the WAPI website <wapoets.net.au> and click on the PayPal button. Pay by cheque or money order Make cheques and money orders payable to WA Poets Inc. and post to PO Box 684, Inglewood, Western Australia, 6932. Please print your name and 2013 Song Lyric Contest on the back of the cheque or money order. Pay by electronic funds transfer Bendigo Bank, Account name: WA Poets Inc., BSB: 633 000, Account number: 128 245 552. Please include your name in the bank deposit reference and email the WA Poets Inc. Treasurer, Gary de Piazzi at <garydepiazzi@bigpond.com> with the amount deposited and the date with 2013 Song Lyric Contest in the subject line of the email. This is very important for our record-keeping. 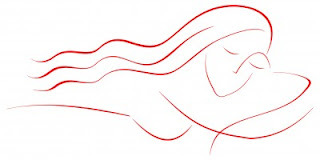 The WAPI Song Lyric Contest is part of the 2013 WA Poetry Festival and is coordinated by WA Poets Inc. (WAPI) at their discretion. A panel with considerable experience in music and poetry will be responsible for judging entries. All entries will be judged anonymously: the Judging Panel will not know the names of the entrants. The names of the Judging Panel will not be revealed to entrants until the presentation of the prizes. The first prize is $200 cash. Second and third prizes may be awarded at the discretion of the Judging Panel and will consist of books and other publications donated by other sponsors of the Festival. The WAPI Song Lyric Contest is open to writers from anywhere and is subject to a fee of $10 per entry or three entries for $25, an entry consisting of one song lyric. Members of the Committee of WA Poets Inc. and the Judging Panel are not eligible to enter. Entry fees are not refundable. Writers may submit more than one entry. An entry form including entrant contact details and payment must accompany each entry. Entries without accompanying payment will be excluded from the contest. All entries must be submitted on line, contained in the body of an email, sent to <wapoets@gmail.com> with Song lyric contest entry in the subject line. Please do not send attachments. Attachments will not be read. The deadline for entries is midnight Western Australian time, Sunday 21st July 2013. Prizes will be awarded at the Festival Launch, 8pm, Thursday 15th August at the Cheeky Sparrow, Wolfe Lane, Perth, off King Street, between Hay and Murray Streets. All prizewinners agree to read or sing their lyrics on stage or have a proxy read or sing on their behalf on this night. All prizewinners agree to have their lyrics posted online at <wapoets.net.au>. Entries which are highly commended by the judging panel may also be published. Letterman rave against Fracking. Listen now! Papyrus ... in the Public Domain!